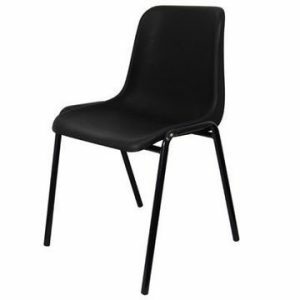 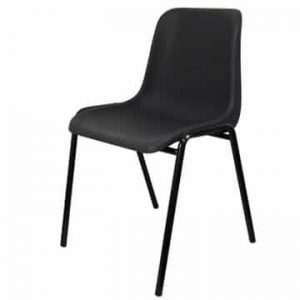 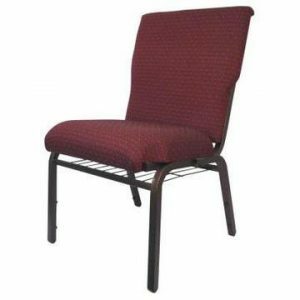 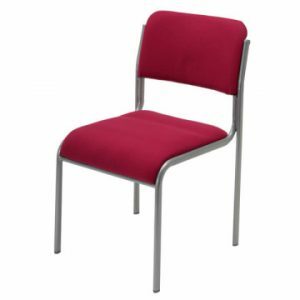 Our Marlo stacking cafe chair is without doubt one of most popular products in the Ningbo cafe furniture range. The frame of the chair is made from tubular aluminium and the seat and back of the chair have a synthetic rattan finish. 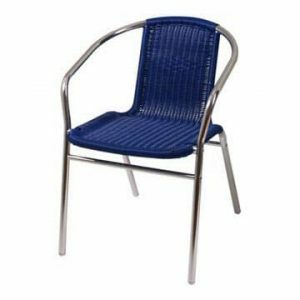 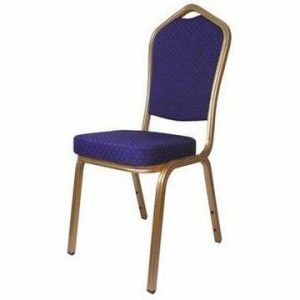 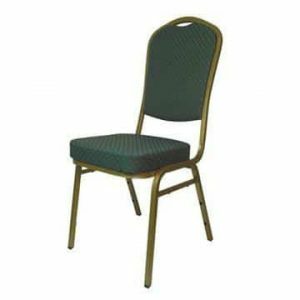 So, it’s a very light chair but also tough and durable and stands up to frequent use in busy cafes, coffee shops and bistros, although they can theoretically be used anywhere. As with the majority of Ningbo’s cafe chairs, this Marlo example can be used both inside and outside, so ideal for those establishments that feature outdoor dining areas that are popular during the summer. 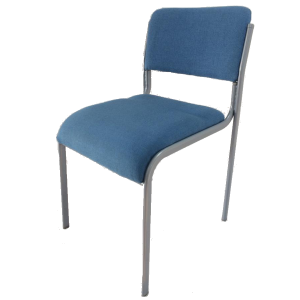 Also in common with many of our other cafe chairs is the ability to stack them – this is great for storage (perhaps in an off season) or if you need better access to the floor for cleaning. 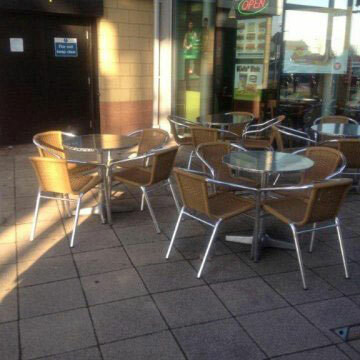 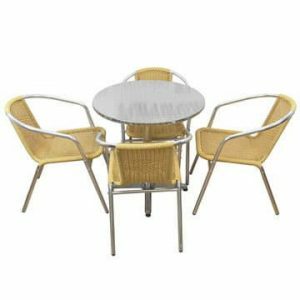 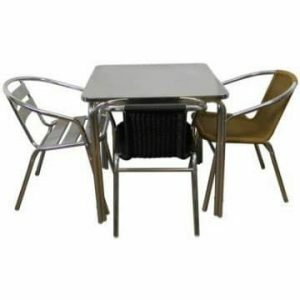 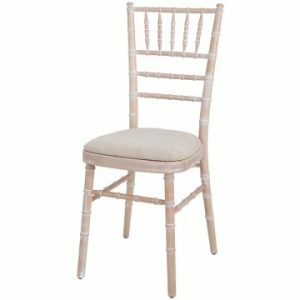 If you are looking for other items of cafe furniture, please see our entire range of tables, chairs and other products.